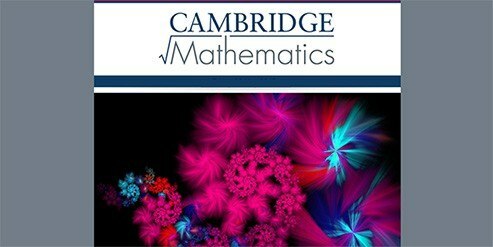 In March 2018 the Cambridge Mathematics team provided an update on the development of the Framework. An overview of who we are and what we are doing at Cambridge Mathematics. 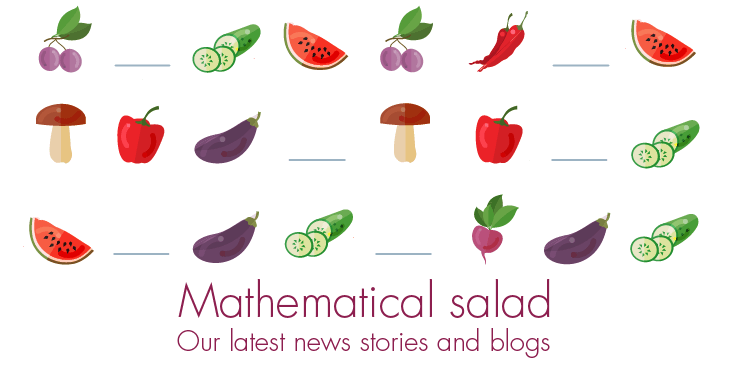 Introducing our new blog selection: Mathematical salad. View blogs from our team on such diverse topics as A4 paper, creating macros, football tournament design, and reports from the world of mathematics education. 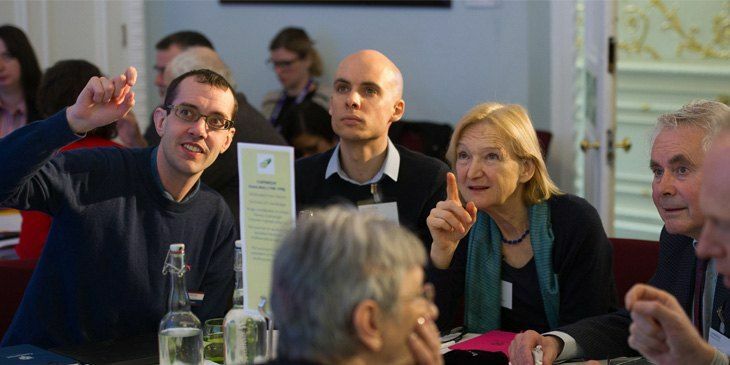 Cambridge Mathematics is an organisation rethinking support for curriculum design in mathematics. We are developing a flexible and interconnected digital Framework to help reimagine mathematics education 3-19. 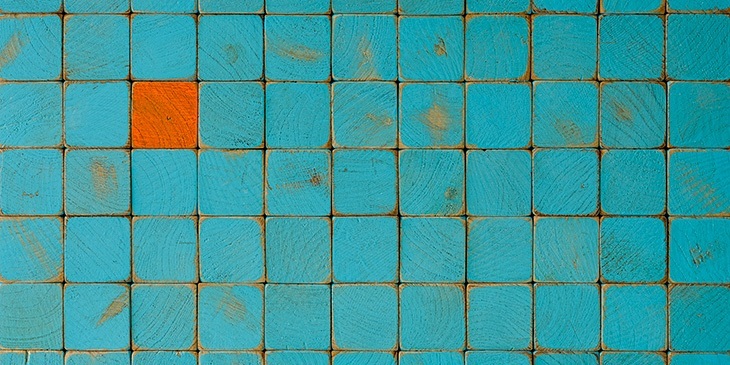 Our design process is transparent, collaborative and research- and evidence-informed. We think mathematics learning 3-19 can be more connected and coherent and we are providing a structure to make this happen. We are working with specialists in mathematics education all over the world and expect to have an initial version ready by 2020.